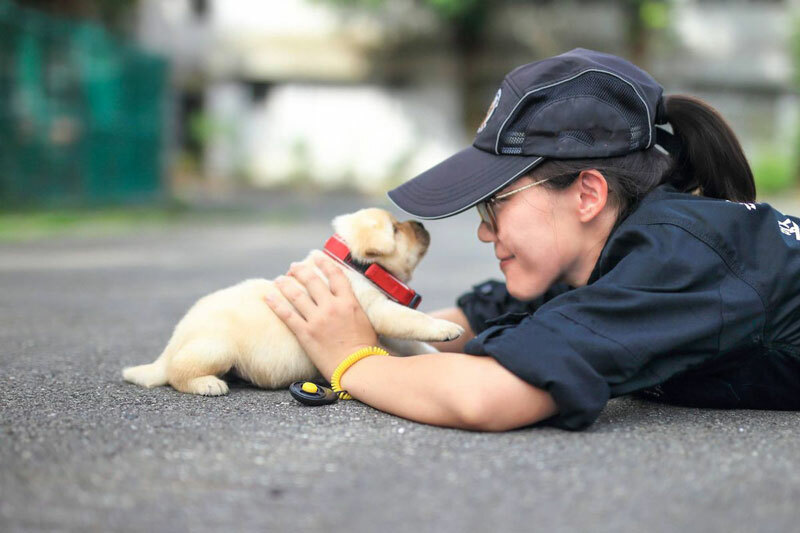 Hey recruiters -- if helping people get their dream jobs makes you feel warm and fuzzy (which we are sure it does), imagine just how extra giddy you would feel if you were helping puppies live out their destinies. 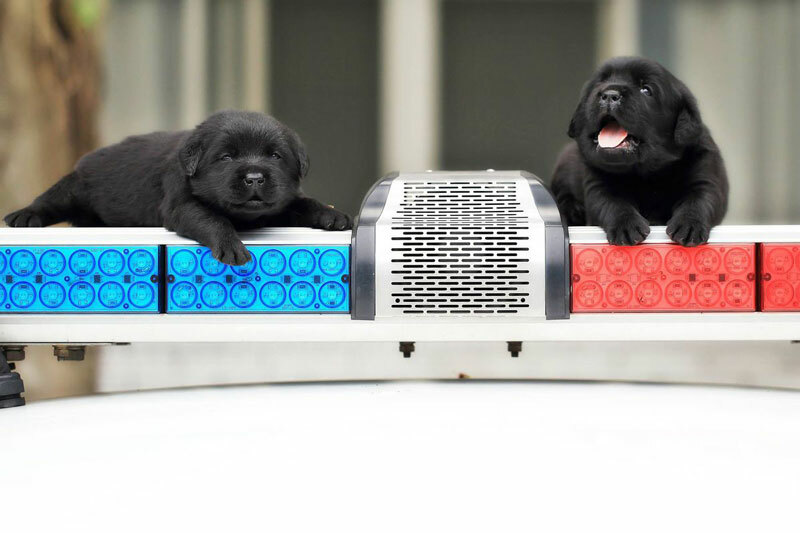 Well, as it turns out -- there are puppy recruiters out there and they are incredibly skillful and busy filling the ranks of K-9 police and military units around the world. 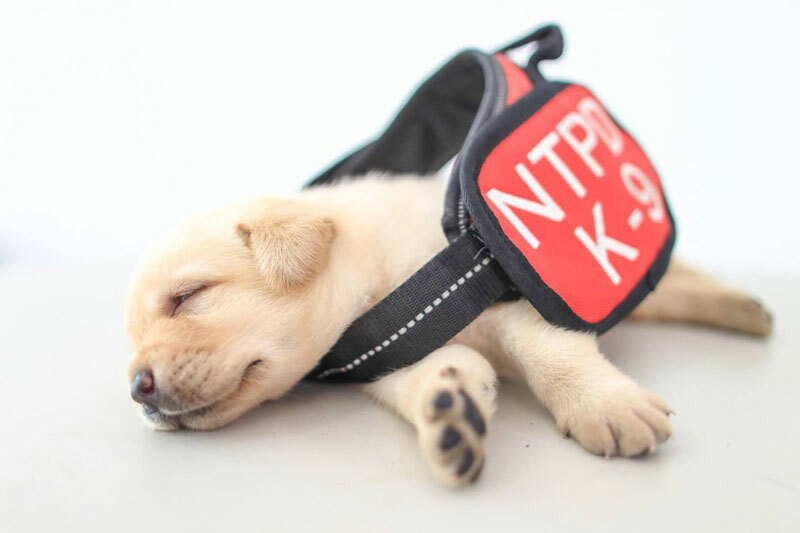 Meet Full Moon, who just joined the Taiwan Police Department, and will be in charge sniffing out drugs and bombs. The savvy recruiter who reached out to Full Moon had done her homework. 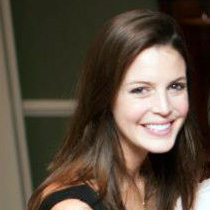 Her online research had unveiled that every dog needs a purpose, and Full Moon had displayed an interest in an employer with a strong mission and vision. During their first chat, the recruiter masterfully told the story of the police department and the opportunity to make impact on the community really grabbed Full Moon. Lucky Star and Schumann, also new recruits for the Taiwan Police, were more succeptible to a different approach -- it was the the amazing benefits package that won them over. Age-wise, they may be closer to Generation Z, but they sure love perks as much as Millennials. Rumor has it, that they were especially excited for the daily belly rubs (we promise this isn’t an HR violation), the cookies, and the office nap room. The recruiters for Feida, Brother, and AJ were avid Lou Adler readers and knew that focusing on compensation is a non-starter. Instead, they started off by writing solid performance-based job descriptions, centering on what needs to be accomplished on the job vs. a laundry list of skills and experiences. This way they attracted candidates with potential to grow and not ones satisfied with a lateral transfer. Then once they engaged in a conversation with the pups, the real closer was the ability to show them that the job puts them side-by-side with other motivated team mates who also liked to dive in and get their paws dirty. Focusing on this 30% non-monetary increase, instead of $$$ was the name of the game in this case. 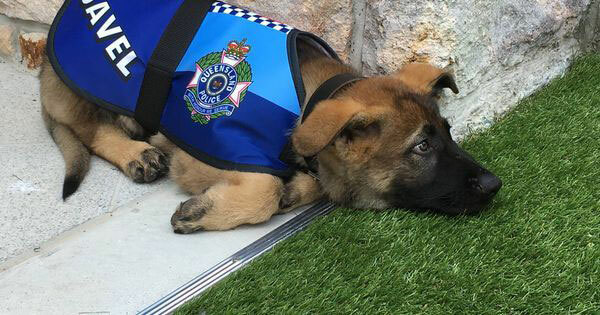 Gavel is German Shepherd who thought his calling was to become a police dog. But, as it turns out he was just too friendly and ended up getting the sack (look at that sad face below). 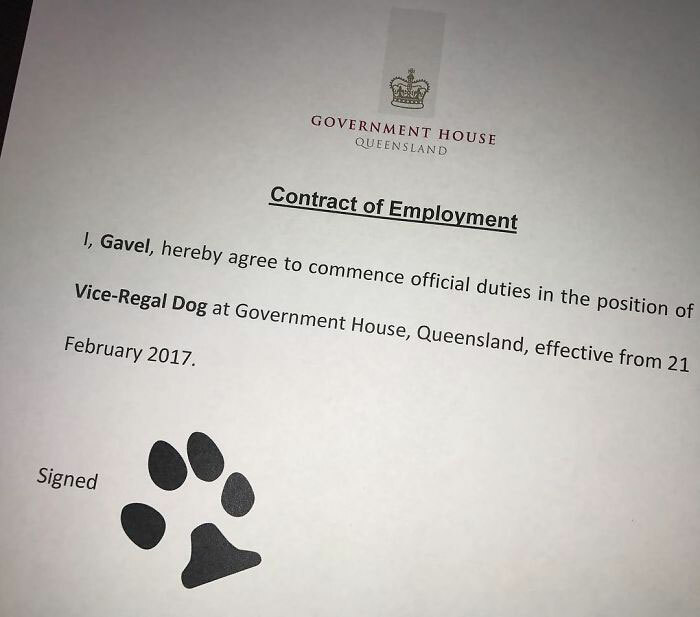 Understanding that Gavel was more interested in belly rubs than sniffing out explosives (who can blame him) his recruiter helped lead him to a role that he was really passionate about: making people happy as the official dog of Queensland Governor Paul de Jersey. His day-to-day activities include greeting visitors to Queensland's Government House, and attending official functions with Governor Paul de Jersey. What a great example of a recruiter thinking on her feet and helping her candidate find a calling which truly inspired and motivated them. 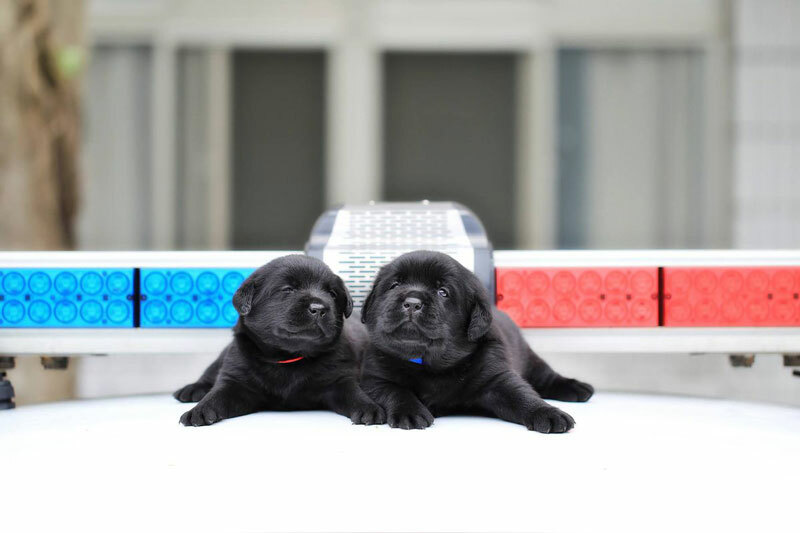 While cute, puppy recruiting can be ruff. Email response rates are likely pretty low and you really have to grab their attention - puppies like personal messages that have a human touch. And remember, perks like belly rubs and free treats tend to capture their attention. If all else fails, we hear steak dinners are always a great closer.